If you are a fan of the island life, you definitely need to put Maui on your list of places to travel. This beautiful and amazing island is the second largest of the Hawaiian islands and is filled with many things to explore! 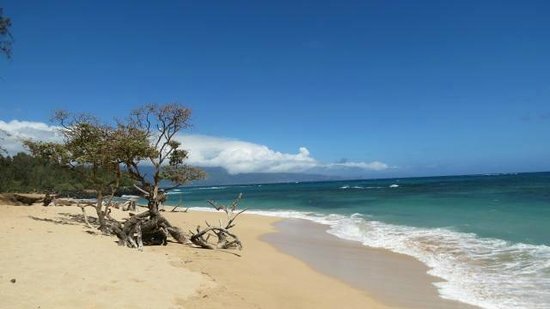 If you check any ultimate island travel list, Maui is sure to make the cut and there is no surprise why. It’s sunny, filled with beautiful beaches, friendly locals and great sights. It was the beginning of summer and we found a last minute deal to Hawaii for a 5 night stay and jumped right on it. We then traveled a week later via Hawaiian Airlines to Maui. As this was a last minute stay, we didn’t have a lot of time to prepare and search for all the “must do” places in Maui, so we got our rental car from the airport, got the keys to our villa and played it by ear!